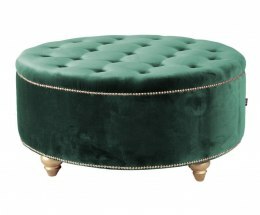 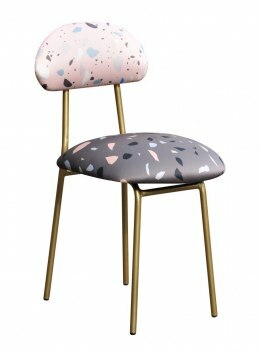 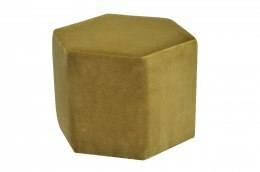 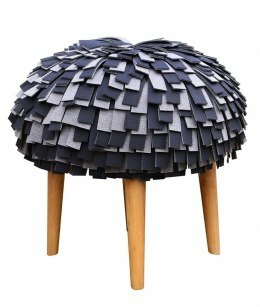 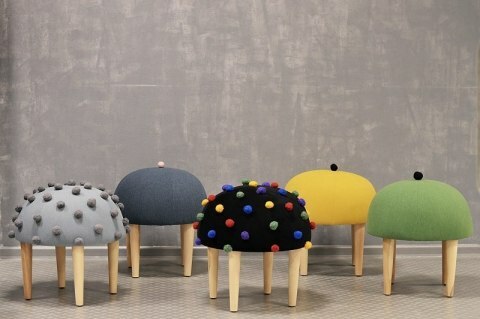 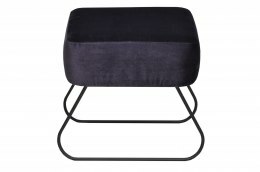 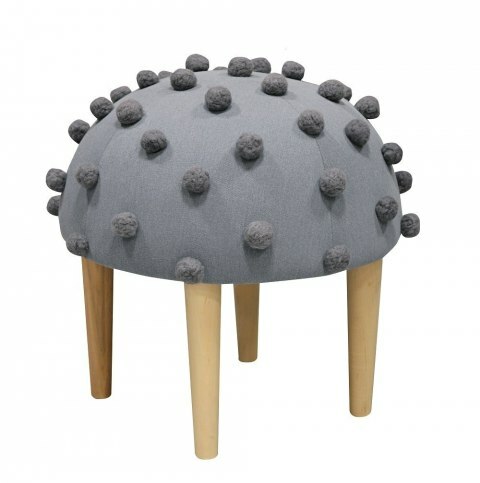 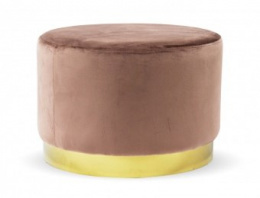 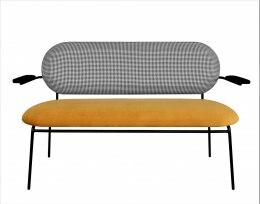 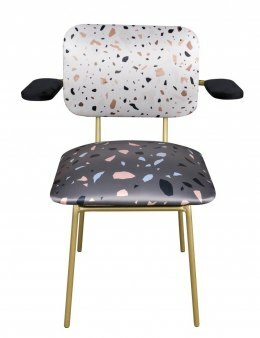 MOHAIR collection is a family of merry stools made of upholstery fabric and decorated with colorful felt balls. 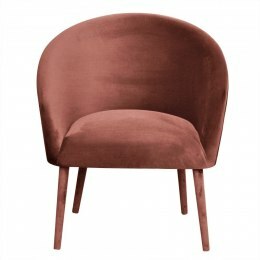 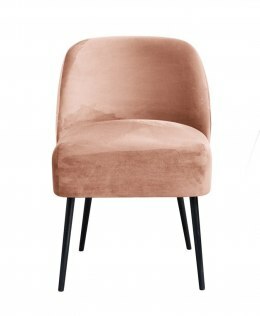 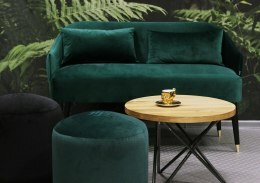 Furniture have a unique design and shape. 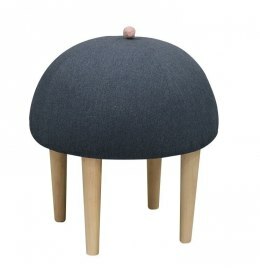 The balls were hand made by felting wool worsted, then attached to the seat. 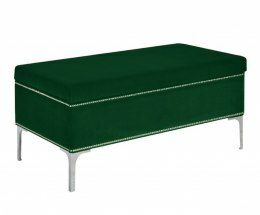 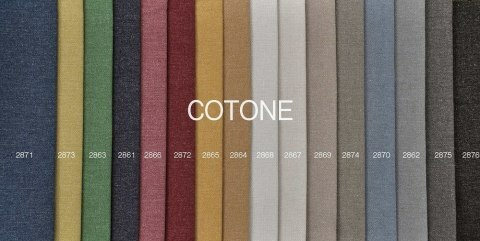 Properties: upholstery fabric, composition: 80% PE, 20% cotton, easy to clean. 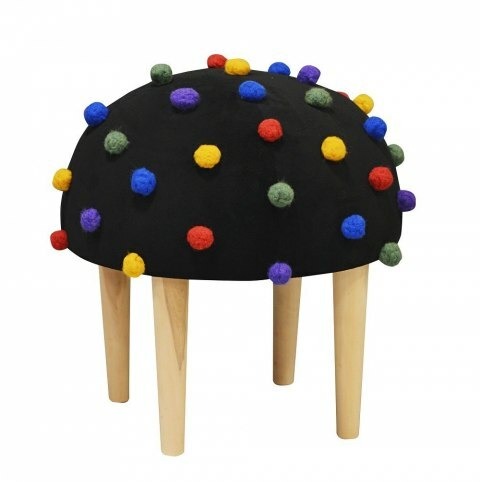 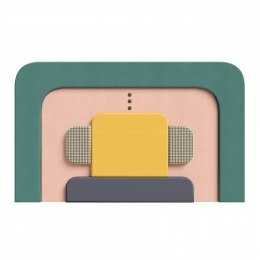 Use : ideal for the hallway, bedroom or child's room.